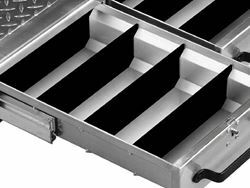 Drawers are customizable with adjustable bin dividers. Drawers are customizable with adjustable front-to-rear dividers and bin dividers. 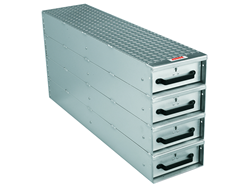 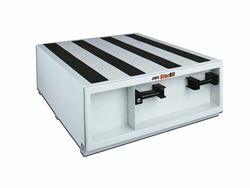 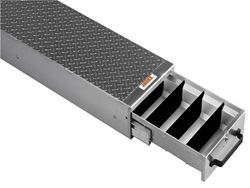 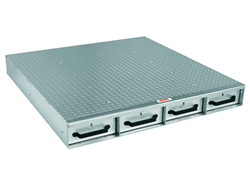 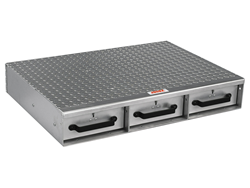 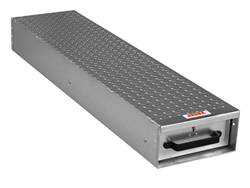 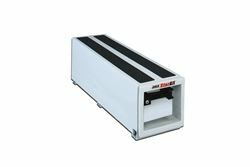 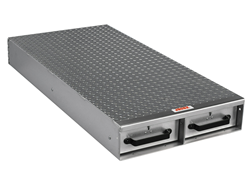 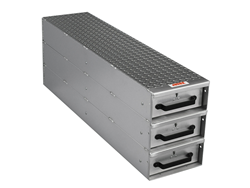 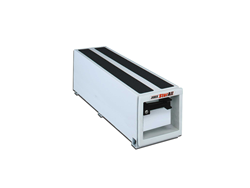 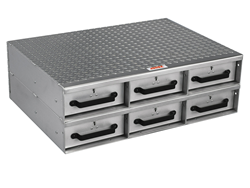 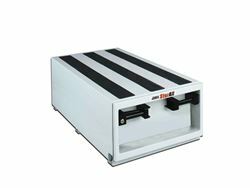 Grip-And-Release™ system allows safe opening and closing of heavy drawers on sloped surfaces. 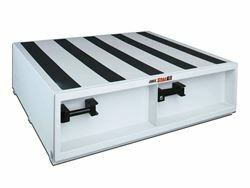 Steel plunger engages internal drawer stops, drawers have 650 lb. 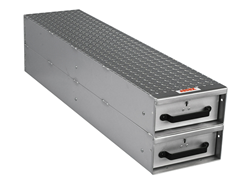 Load Rating and Steel bearing tractors with 1,000 lb. rated bearings make for smooth drawer operation.